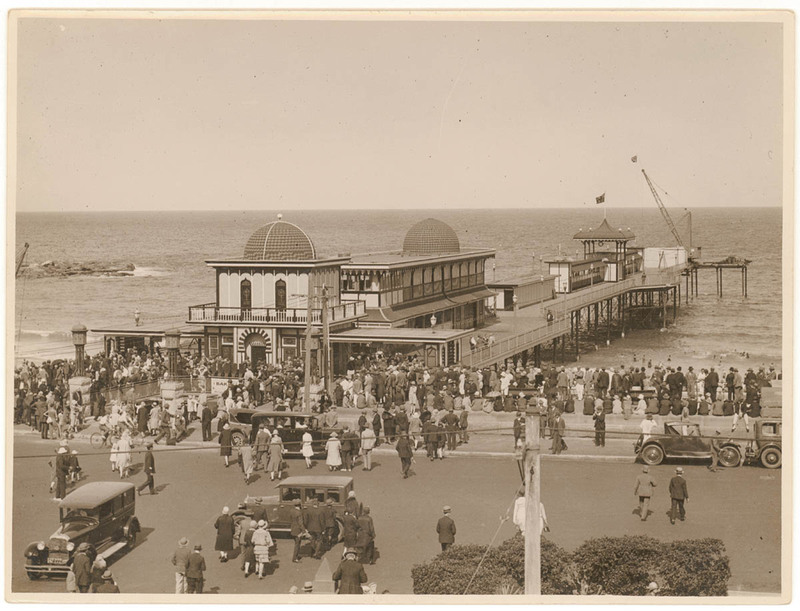 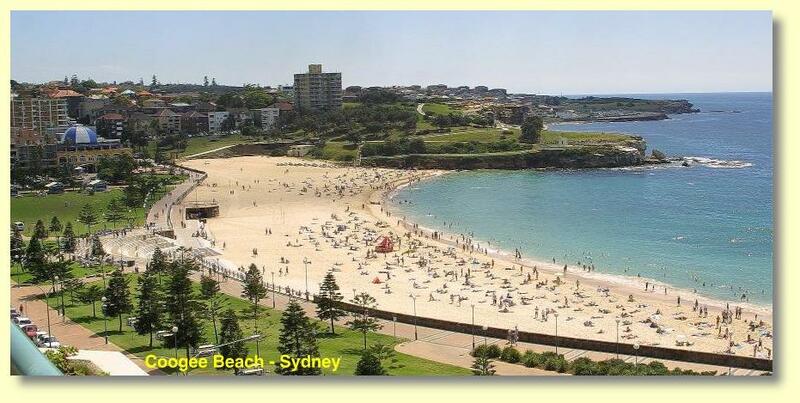 Back in the 1920’s, Coogee Beach was considered an appropriate place for an English seaside style amusement pier. 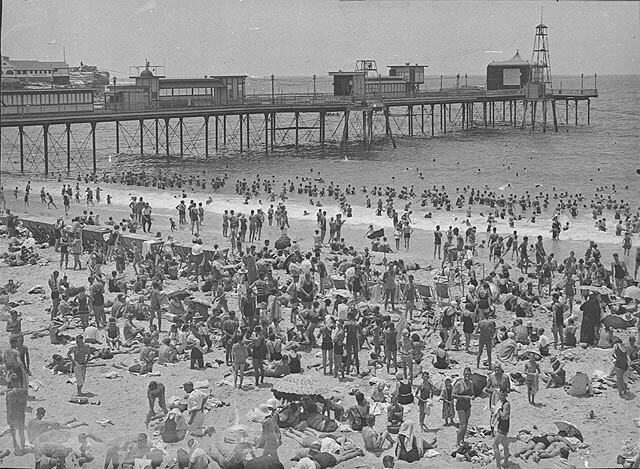 Construction began in 1924 and it was officially opened on 24 July 1928. It was 180 metres long and included a 1400 seat theatre, a 600 capacity ballroom, a 400 seat restaurant upstairs, small shops and a penny arcade. 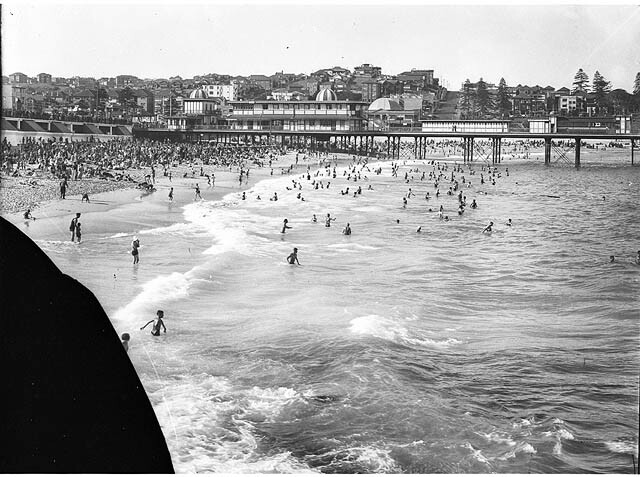 Unfortunately Coogee's rough surf damaged the pier and it was demolished in 1934. 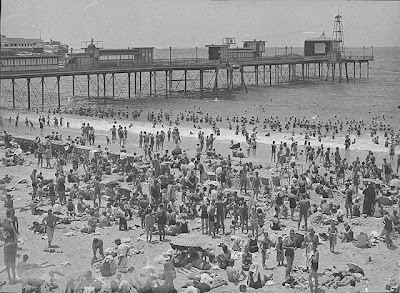 Life guards have recently discovered remains of the pier on the ocean floor about 50 metres out from shore.